Hey folks! 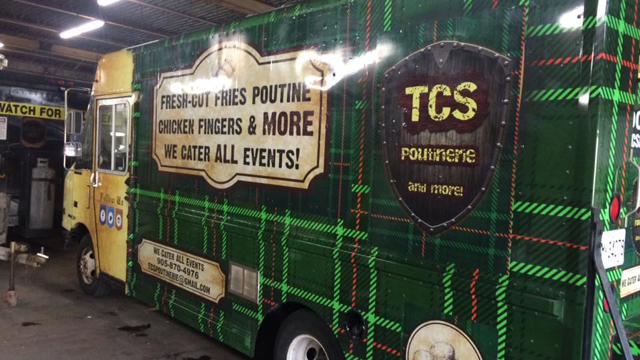 We are happy to announce the launching of our new food truck called TCS POUTINERIE, from Tony's Corner Streatery. 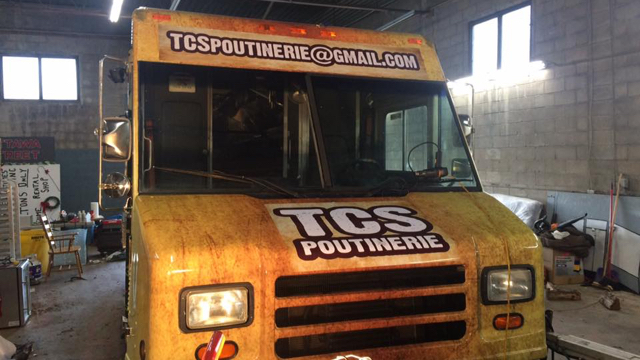 Sorry, we don't know when TCS Poutinerie will be open next. We last saw them on May 7, 2016 at Hamilton: Ottawa St & Campbell Ave. Check back soon — as soon as they post their schedule it will show up on this page. Do you own TCS Poutinerie? Sign in to post your schedule.